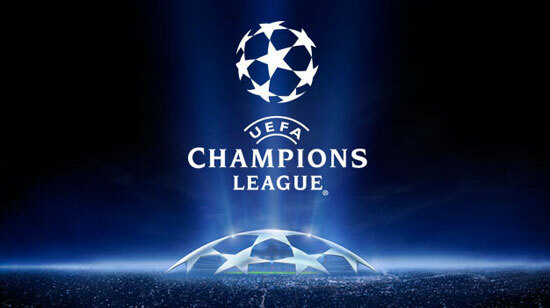 If you missed out on this week’s UEFA Champion’s League action, don’t worry – TheSportWriter.com have you covered with our review of all four games that have taken place. 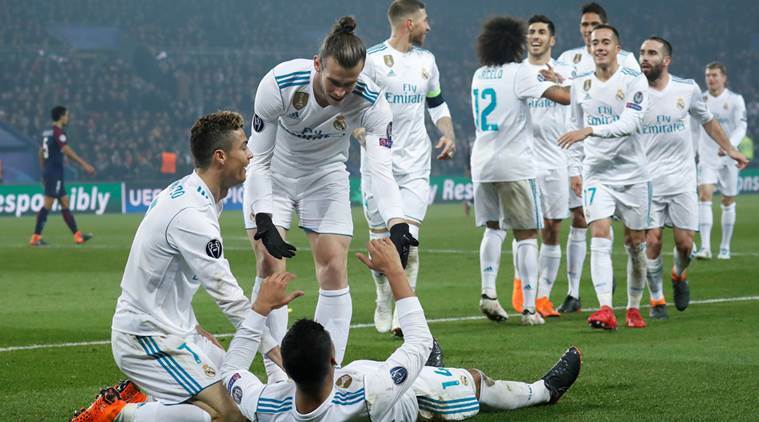 Real Madrid claimed their place in the last eight of the Champion’s League last night, storming to a 2-1 win away to French giants PSG in the second leg fixture. After earning themselves a 3-1 in the first leg, Los Blancos were able to emerge victorious once more, with none other than Cristiano Ronaldo opening the scoring in the 51st minute. By the 66th minute, Italian midfielder Marco Verratti received a second yellow, leaving his side with 10 men with just over 20 minutes left on the clock. Despite being a man down, PSG were able to draw level in the 71st minute courtesy of Edison Cavani. But, they still needed to score two more goals in order to level the aggregate score. However, Brazil International Casemiro all but ended PSG’s hopes of progression, scoring the final goal of the game in the 80th minute. As a result, Real Madrid were able to claim victory in either fixture, meaning they remain on track to earn silverware this year, despite their under par efforts domestically. Will they be able to claim a third successive Champion’s League title? 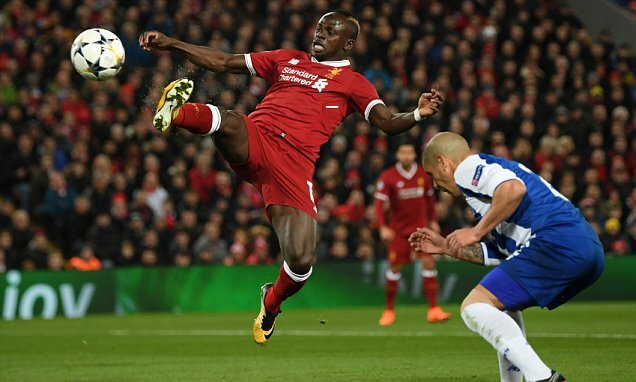 Like Real Madrid, Liverpool also cemented their place in the last eight of the Champion’s League, despite a largely uneventful game which ended in a goalless draw against Portuguese club Porto. After earning themselves a 5-0 away win last time round, Liverpool could pretty much already count themselves in for the next round. So, it’s really no surprise that they didn’t exactly go all out to further increase their aggregate lead! Liverpool became the first English side to confirm their last eight spot. But, do they have what it takes to reach the final? Some might say so, others might say they have no chance! Either way, they’ll look forward to their involvement in the next round. Despite their best efforts, Tottenham were unable to claim their quarter-final spot tonight. After taking the lead in the first half courtesy of a Heung-Min Son strike from inside the box, Tottenham looked likely to progress. However, by the second half things soon started to turn in Juventus’ favour, with two goals scored in quick succession by Gonzalo Higuain and Paolo Dybala respectively. In turn, this meant that Juventus took a 4-3 lead on aggregate. Increased pressure from Tottenham almost saw them draw level in the dying moments, which would have seen the game enter a period of extra time. But, Tottenham were denied the chance of an equalizer after the ball was cleared off the line with only minutes to spare. 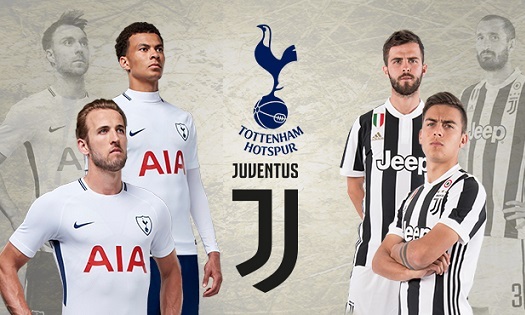 As a result, Tottenham failed to progress to the last eight this time round, with Italian giants Juventus taking home the bragging rights. 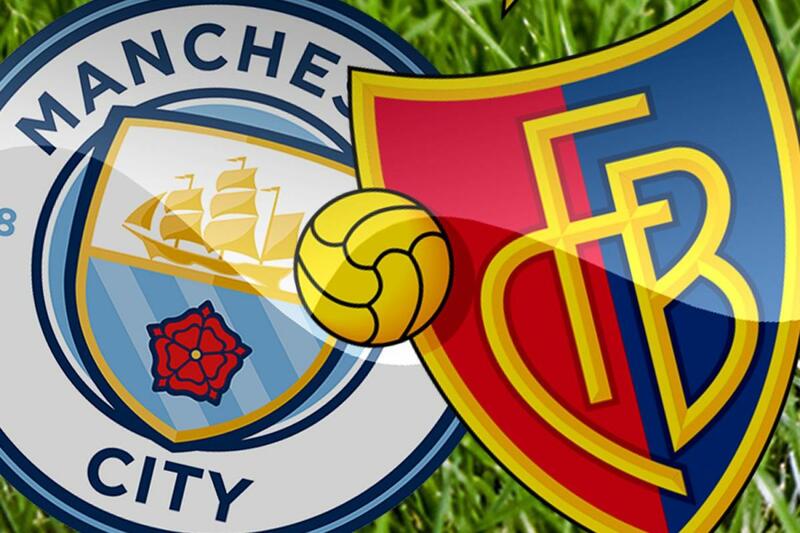 Manchester City suffered a 2-1 home loss at the hands of FC Basel tonight. However, despite their loss in the second leg fixture, they were still able to progress to the quarter-finals, mostly aided by their 4-0 hammering of the Swiss club in the reverse fixture. Gabriel Jesus returned to the starting line-up after a spell on the sidelines through injury, opening the scoring after just eight minutes. But less than ten minutes later, Mohamed Elyounoussi was able to draw the visitors level. Fast forward to the second half, Michael Lang was able to score the winning goal in the 71st minute. Basel were then able to hold on until the final whistle to claim victory. However, their efforts pretty much counted for nothing as the 5-2 aggregate score meant that City were able to become the second English team to cement their place in the next round. With the first set of second leg fixtures now said and done, there was joy for Manchester City, Real Madrid, Juventus, and Liverpool, with each team earning their quarter-final spots, and heartbreak for FC Basel, PSG, Tottenham, and FC Porto, with their Champions League journeys coming to an end, at least for this year!